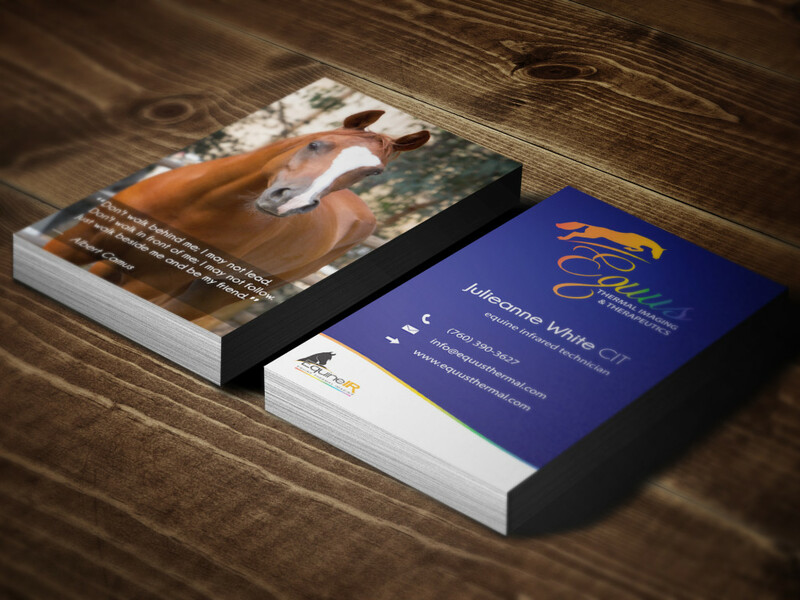 Equine Designs is a full-service internet marketing company specializing in websites, branding and print design for equestrian professionals and other small businesses. 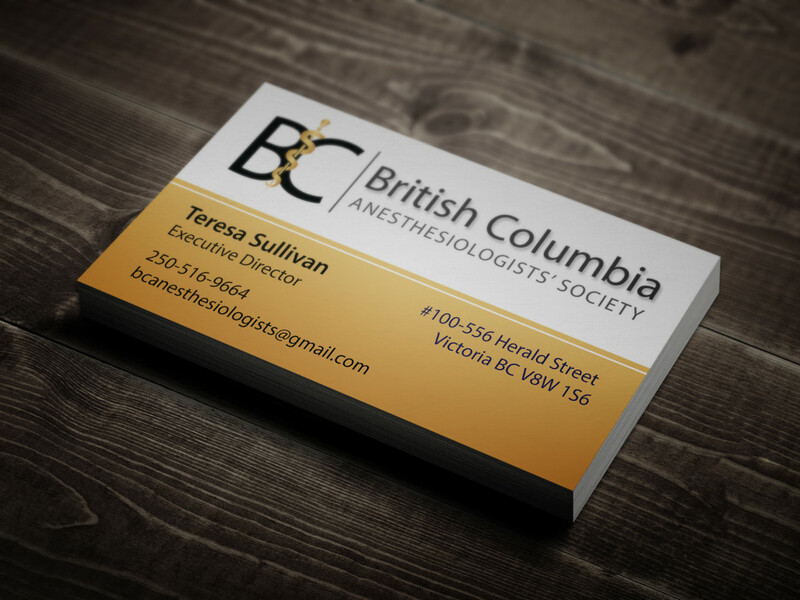 Equine Designs is located in Abbotsford, BC and caters to professionals in the horse industry including trainers, breeders, farriers, veterinarians, tack store owners and other businesses. 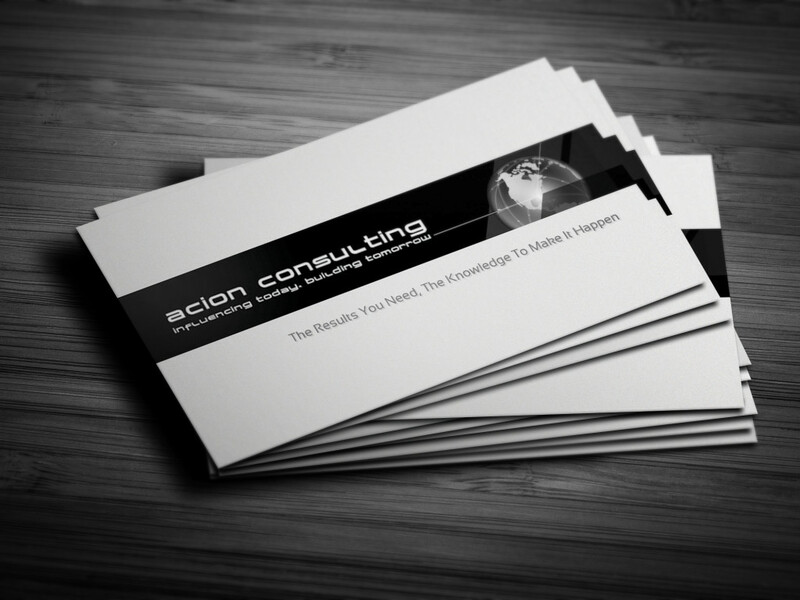 Our expertise is in website design, graphic design, logos & branding. Beautifully designed and built on a solid foundation. 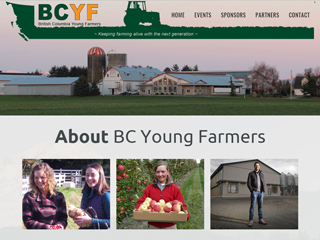 Mobile responsive website designs for equine professionals and other small businesses. 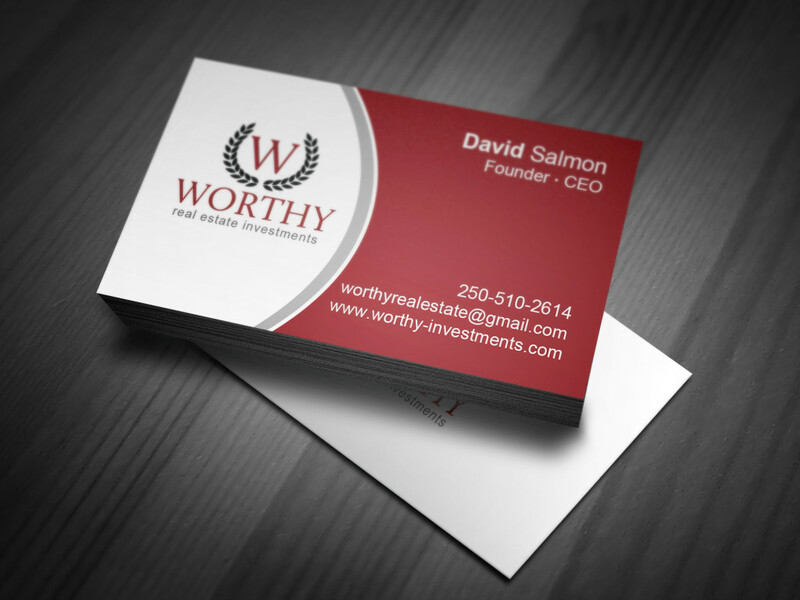 A well designed logo is visually appealing, relevant, and memorable. 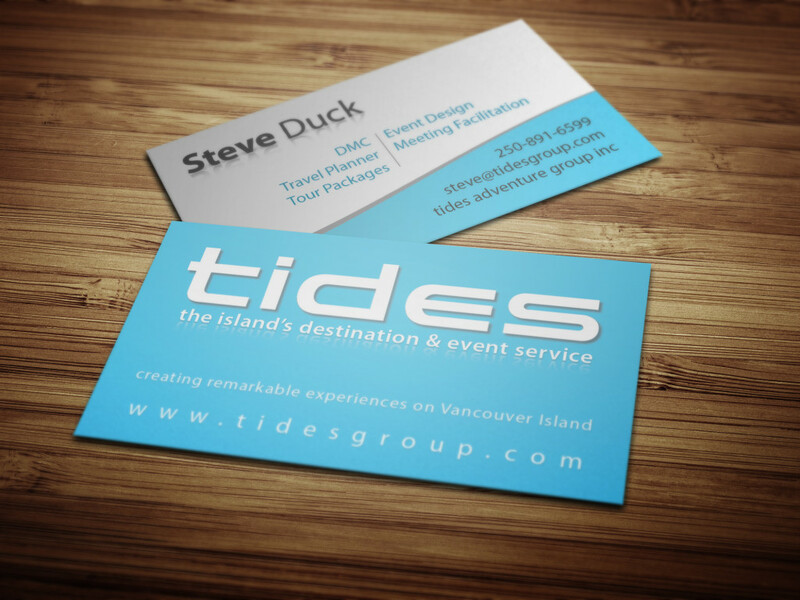 Our logos are designed to represent your business and stand out from your competition. 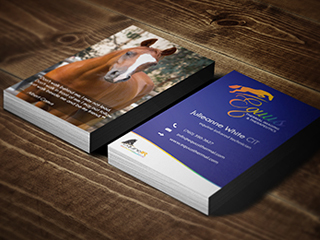 Eye catching graphic and print design including: stationary, business cards, magazine advertisements, brochures, horse show banners and more! Having a well-structured website is vital to your business so that potential customers can find your products and services. 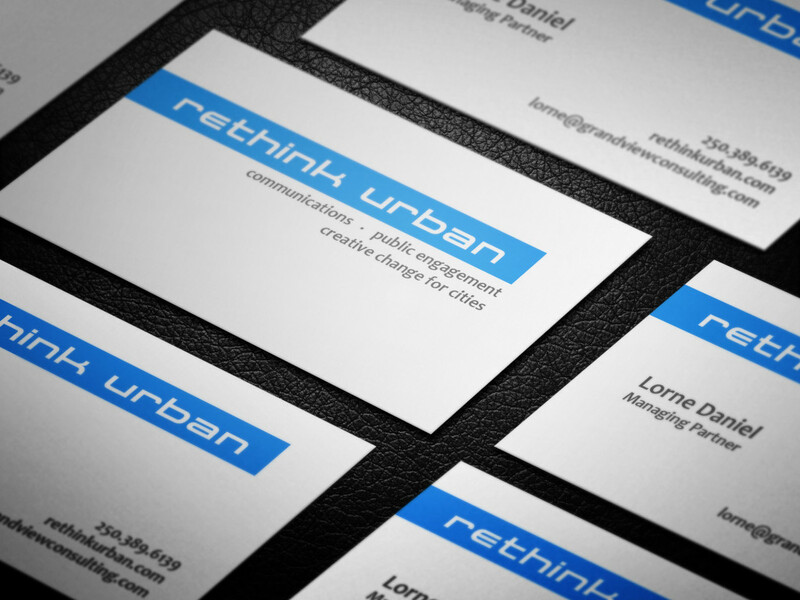 My website designs are developed to support your business objectives and designed to meet your unique brand needs. 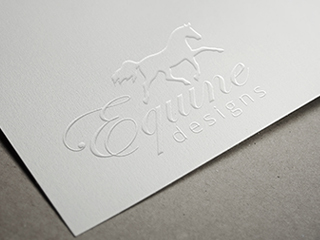 Equine Designs offers flexible web design & internet marketing solutions in a range of pricing to match any budget. My technical skills combined with a lifetime of experience in the equine industry can help to take your business to the next level. Simply click the button below to fill out a quote request or email me directly at robin@equinedesigns.ca and I will be in touch with you shortly.